The Pearl Fincher Museum of Fine Arts to open in 2008! 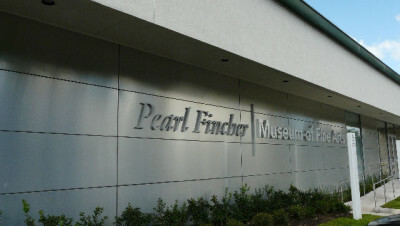 Upon completion, The Pearl Fincher Museum of Fine Arts, The Pearl, will be the only fine arts museum in Northwest Houston outside the Houston Museum District. The Pearl will have 4,500 square feet of exhibit space to present collections of masterwork art from the vast collections of the Museum of Fine Arts Houston, plus touring exhibitions. 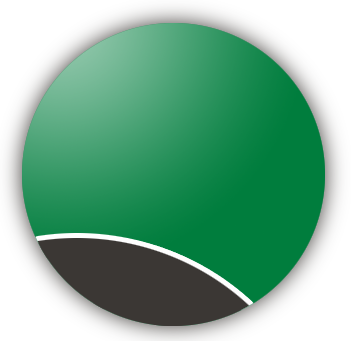 The Pearl will be a true jewel and a magnificent addition to our community. The capital campaign to raise $2 million dollars is underway and more information on how to contribute to this very worthy effort can be located at the Pearl Fincher Museum of Fine Arts website.